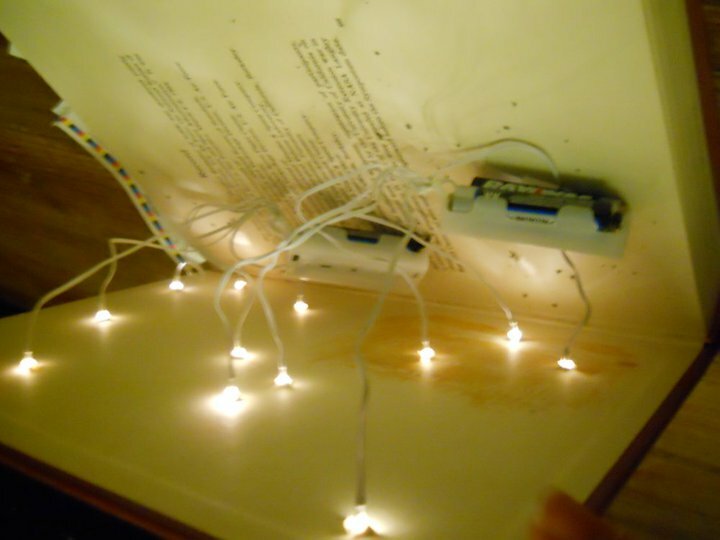 Artist Melissa Duckworth is working on a presentation of my short story "Candle Garden" as an altered book. A few years ago, I met an artist, Melissa Duckworth, in an online writing community. 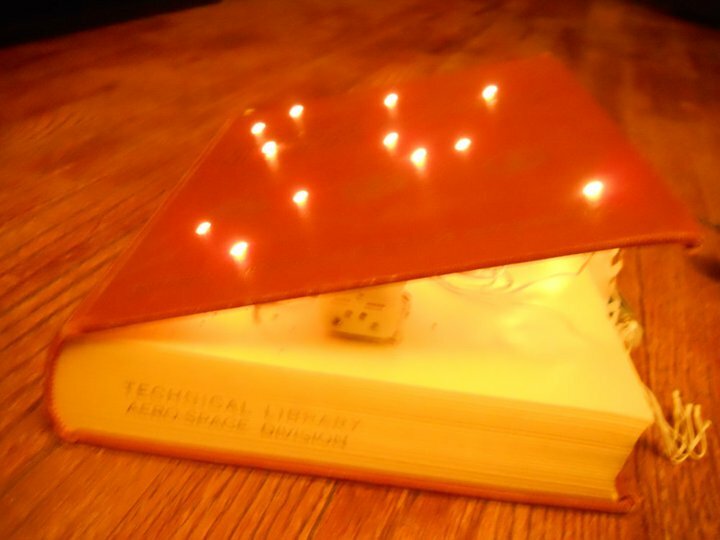 She fell in love with my story “Candle Garden,” and wanted to make it into book art, which she considers her specialty. 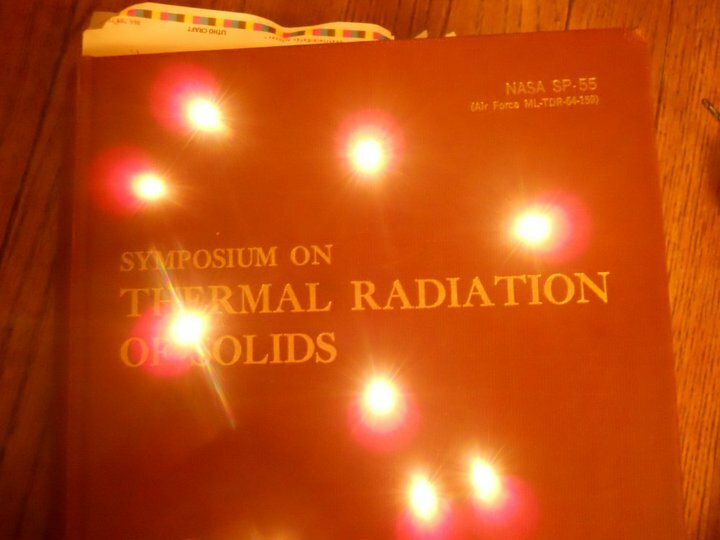 It took her a long time to find the perfect book to use as a setting for the piece, but she did find one – “NASA’s publication on the “Symposium on Thermal Radiation of Solids” just seemed like the perfect book to alter for your story! 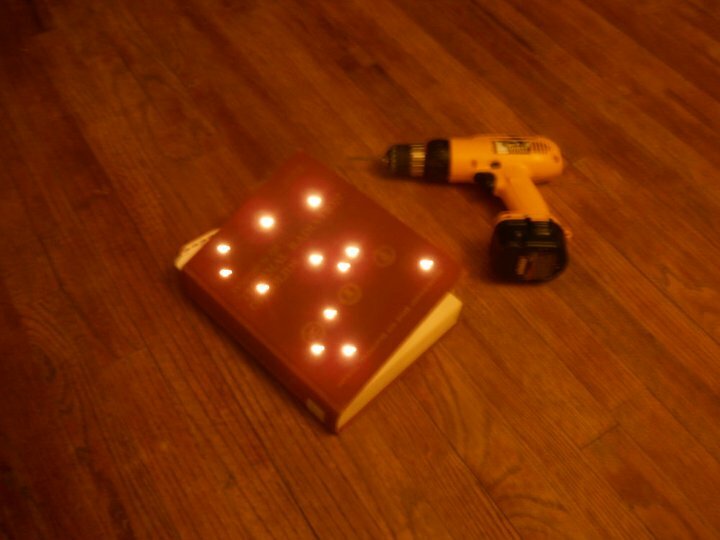 That’s why I’ve been so paranoid, I wouldn’t be able to get another copy I’m sure! (and it has the Boeing Library insignia on the inside, too boot! )” – she wrote recently. She also solicited poetry, which I think will still be included, to compliment the story. Posted on February 7, 2011, in News, Short Stories and tagged Altered Books, Candle Garden, Melissa Duckworth, Pandora Ink Design. Bookmark the permalink. 2 Comments. That is so cool! I can’t wait to see Candle Garden! I totally can’t wait to see it either!